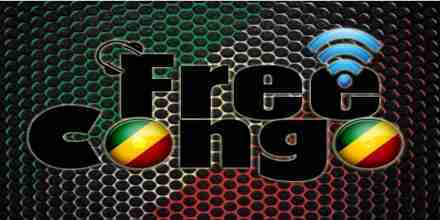 Radio Okapi is one of the most famous online radio station on Congo.Radio Okapi is an international online radio station playing a fresh Information, News, Sports, Talk format for a global audience. 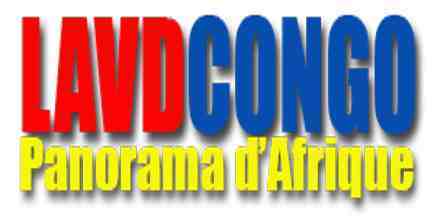 Radio Okapi are an independent station for the online generation, connecting those who already have a strong connection with Congo. 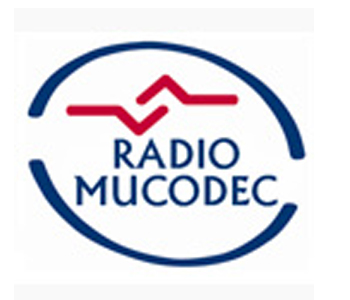 Radio Okapi was created by the United Nations Mission in the Democratic Republic of Congo (MONUC) and the Swiss NGO Fondation Hirondelle. The agreement between MONUC and the Congolese government foresaw the creation of a radio network to inform the Congolese population of the MONUC’s efforts. MONUC and the Fondation Hirondelle submitted a plan in 2001 to the United Nations, and the radio network went live on 25 February 2002. The station takes its name from the Okapi, a small mammal native to the Congo. 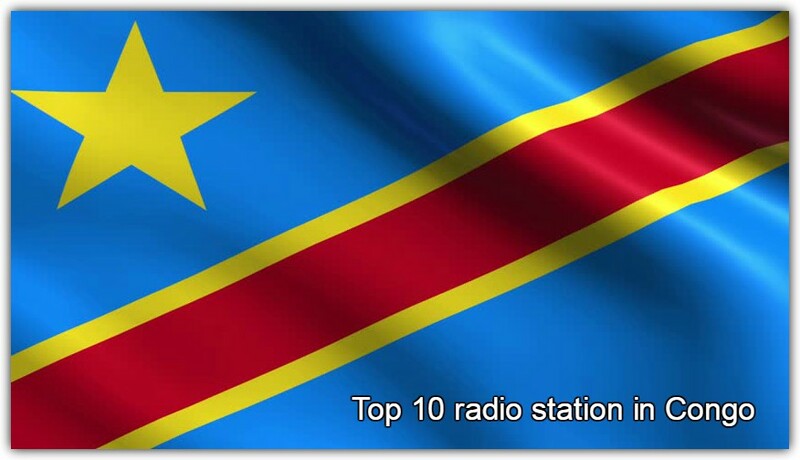 In 2011 The Economist said that Radio Okapi was “one of Africa’s most admirably independent radio services”. Serge Maheshe a journalist for Radio Okapi was shot on June 13, 2007. Maheshe was the editor in chief in Bukavu for the station.